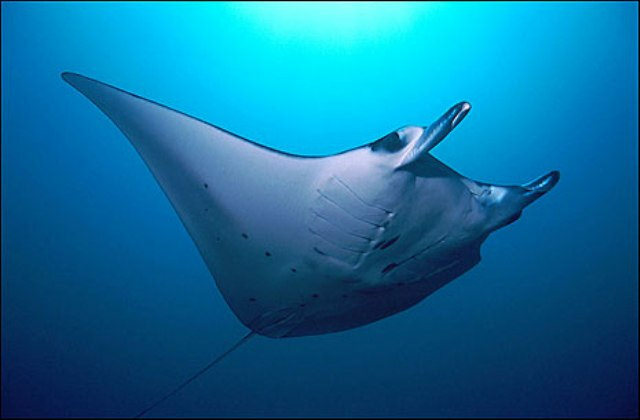 Taveuni, the Garden Island, fourth largest Island, 7 kelometers from Vanua Levu, is a divers dream and is known for its amazing underwater habitant including the 12 mile long rainbow reef. Taveuni Island is mountainous with Mount Uluiquala reaching 1,241 meters, and is Fiji’s second highest mountain. 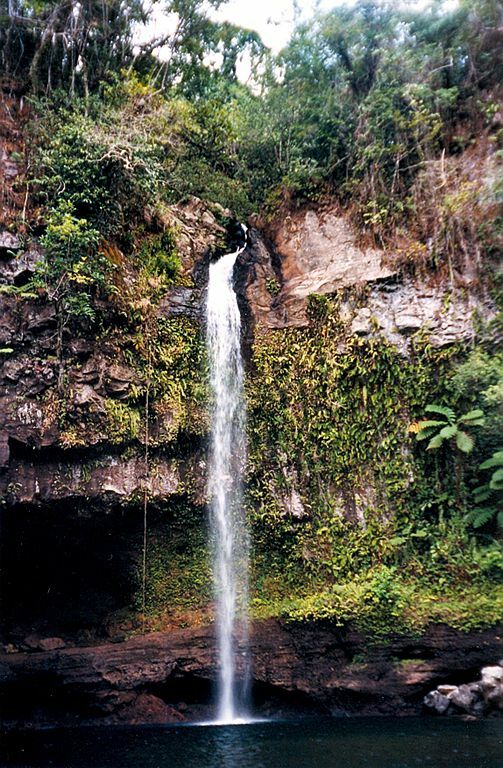 Bouma National Heritage Park has great rainforests, extraordinary waterfalls and coastal walks. 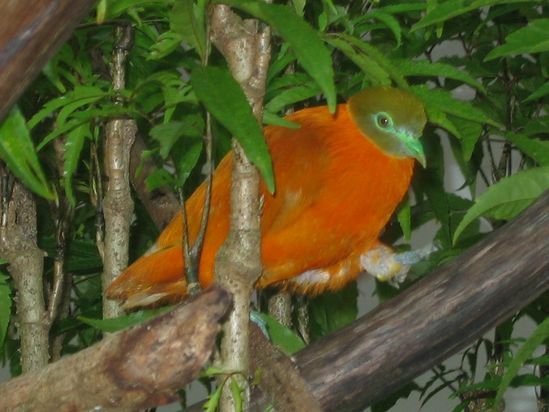 The birdlife on Taveuni is still abundant because the mongoose was not introduced like on other Fiji Islands. Kula Lorikeets, orange breasted doves, red breasted musk parrots all thrive on this naturalists dream island. The Taveuni region boasts more than a dozen resorts which are convienently accessible via air or local ferry. Most of the resorts are small and intimate offering a sublime vacation hard to find anywhere else in the world. 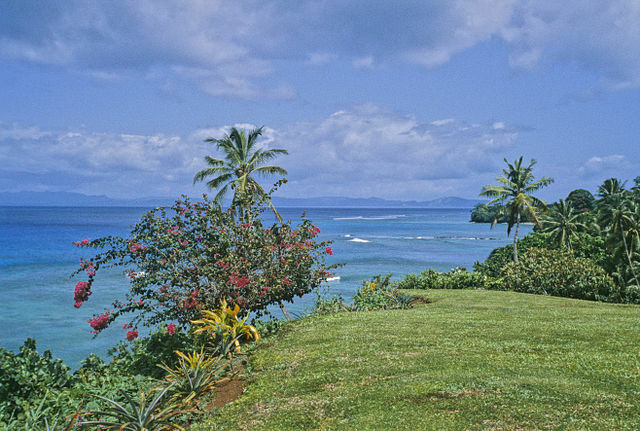 Taveuni Island is just southeast of Vanua Levu. Matagi Island, Qamea Island Resort and Taveuni Island Resort are our favorite island in this group of Fiji Islands. Begin with our Fiji vacation planner you’ll save time, get more value for your money and allow you travel to confidently. Plus, we’ll get you upgraded free and much more, like unbeatable airfare and luxury perks. We’ll do it all, air, car, accommodations, transfers, everything you need to fulfill your dream.